Are you a busy woman who is ready to reset, renew,and draw a bit of clarity to take the remaining year by storm? This retreat is FOR YOU if you are a busy woman who gives her all to everyone else, yet rarely gives that same energy, effort, and commitment to herself? Is that you? 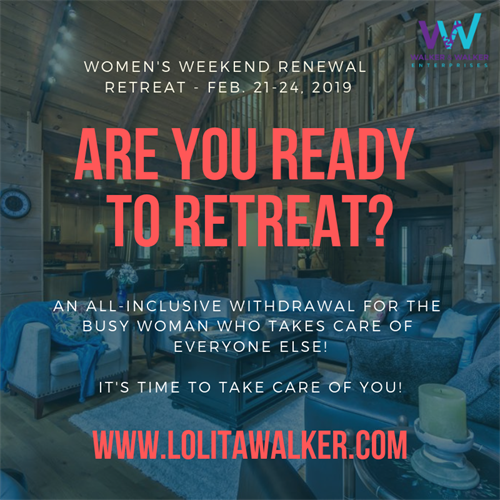 Whether a stay at home power woman, an executive, entrepreneur, or retired grandmother, THIS RENEWAL RETREAT IS FOR YOU! 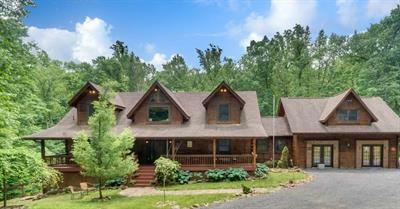 I invite you to imagine a weekend exprience, where your give yourself permission to enjoy an amazing ,6000 sq. 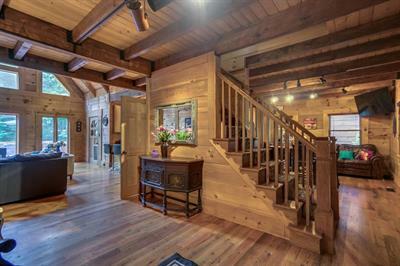 ft log home, choosing whether to enjoy the sauna, hot tub, log fireplace, or non-stop, amazing food and drinks, with a small group of power women, who like you, are ready to pause for a moment or two. Invest in you because self-care is NOTE selfish. On February 21-24, you will experience mindfulness through yoga by @_blackgirldoesyoga , womb education and care by @thewombsauna , Workshops by Myself and Dr. Safiyyah Rahman and hospitality and culinary expertise by @ambrosiakitchen , who is traveling for a return trip with @shayla_savour. This retreat is for busy women to simply pause, reset and renew! Don’t take my word for it. Check out the videos and testimonials in the youtube link below. 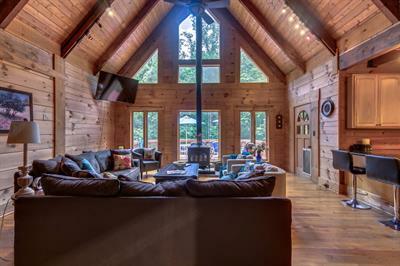 Located in Purcellville, Virginia, only a bit over an hour from Washington, DC, this location is off the beaten path and perfect for an inclusive retreat such as this! Arrive as early as 7am and as late as midnight on February 21, as we enjoy the amenities prepared just for you! Each day is a full day at the location and we end our time together at 3:00pm on Sunday, February 24, 2019. We, then, reconvene by teleconference 30 days after the retreat. This all inclusive pricing is $400.00 down and a total of $1250 for the four days, 3 nights experience. For Chamber Members, you may use a discount promo code - CHAMBER-20 to save 20% at checkout! This is truly one you don't want to miss.